Infographics lend themselves well to the explanation of the basics and complexities of a particular subject. We think the most intuitive way to illustrate Customer Success is via graphics. With our diagrams, Customer Success, a new field and a nuanced one at that, can be broken down into various segments to cover the retention, upsell, engagement, and advocacy sectors of the profession. 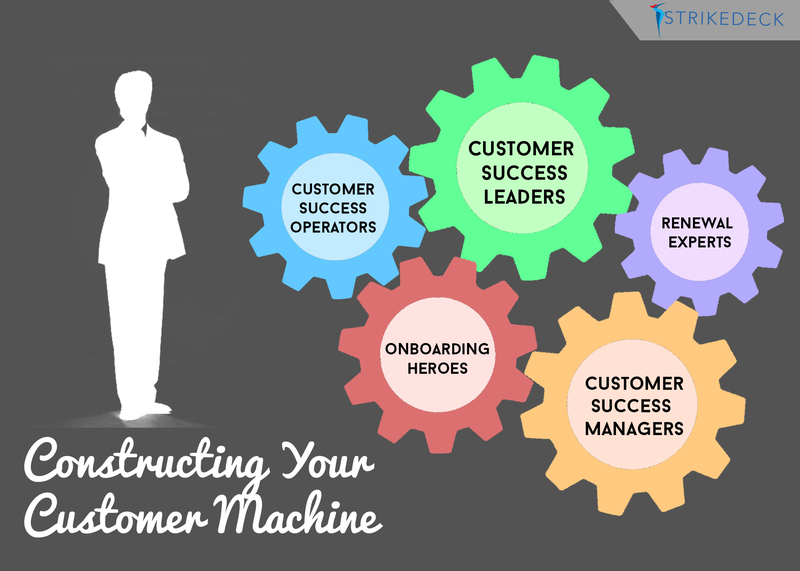 Within a few glances, you’ll get a sense of the responsibilities of Customer Success Managers, the key steps in a CS journey, how to create value for customers, and the evolution of CS, amongst much more. We’d love for you to share these with your network, but remember to link back and attribute the source!